Philadelphia Event: St. Patrick’s Day Parade | Geno’s Steaks | Philadelphia, Pa.
A tradition since 1771, the Philadelphia St. Patrick’s Day Parade is one of the oldest parades in the country. On Sunday, March 12, this Philadelphia event will begin at noon and end at 3 p.m. Starting at 16th Street and JFK Boulevard, Irish dancers, bands, drummers, and other performers will march down the Benjamin Franklin Parkway toward the Philadelphia Museum of Art, alongside floats to honor the patron saint of Ireland. 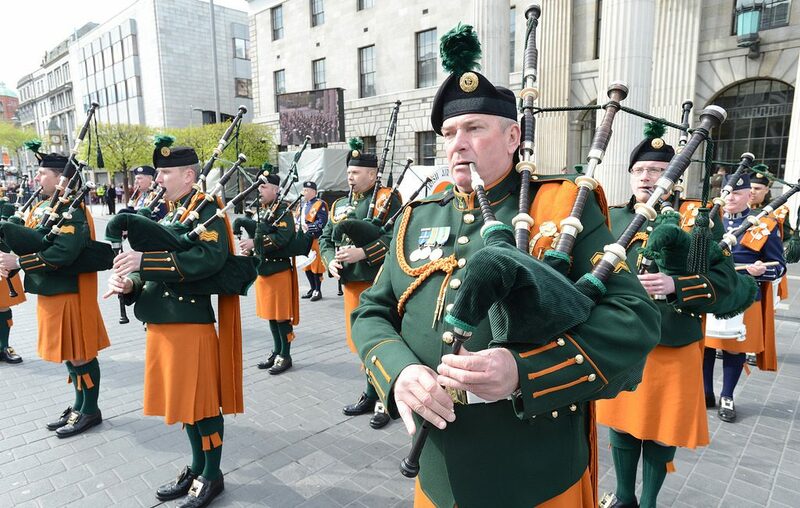 The St. Patrick’s Day Observance Association will devote the event to this year’s theme, “St. Patrick, Protect and Guide Our Police Officers.” The event will take place rain or shine! The very first St. Patrick’s Day Celebration Parade in Philadelphia took place in 1771, just five days before the Declaration of Independence was signed. That’s over 245 years of tradition! Aside from being the oldest parade, the Philadelphia St. Patrick’s Day Parade is also the city’s largest parade by number of participants, which stands at approximately 20,000. Thousands of spectators line the Parkway to enjoy the event each year. Can’t be there in person? This favorite Philadelphia event will air LIVE on Fox 29, so grab a beer, pick up a famous Philly cheesesteak from Geno’s, and enjoy! If you’re too busy celebrating the holiday, there will also be an encore of the Philadelphia St. Patrick’s Day Parade on Friday, March 17 also from noon through 3 p.m. on Fox 29.